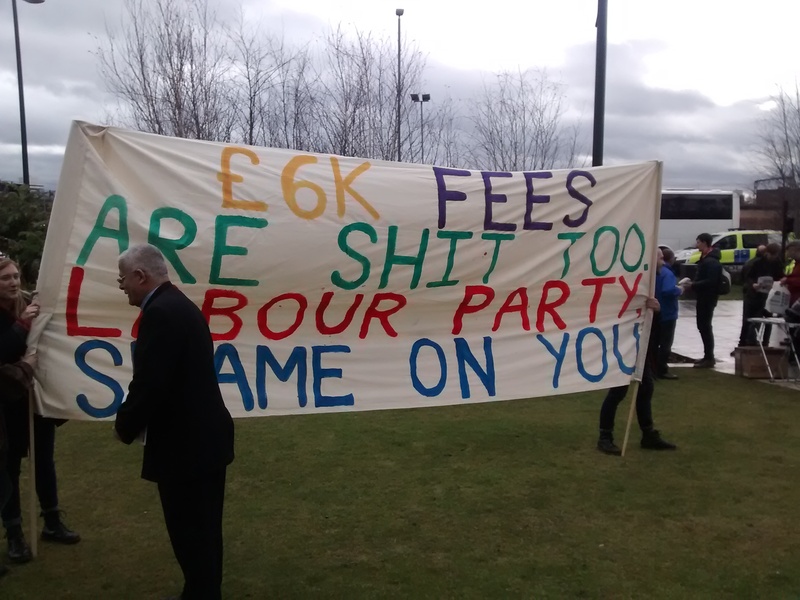 Students from across Britain attended a demonstration called by the National Campaign Against Fees and Cuts today (Saturday 28th). The national demonstration took place after recent weeks saw occupations and demonstrations in a number of Universities. 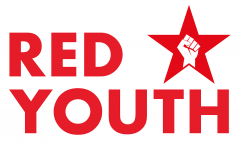 The rally in Birmingham heard speakers from various Universities and the demonstration was supported by young members of the Socialist Party, anarchist groups, young members of the Green Party and Left Unity – and of course Red Youth. Our comrades distributed our Red Youth programme We Want Freedom and we took part in the short lived occupation of the Library.